What better way to arrive in Trabzon Airport (TZX) then to have someone waiting for you with name board in front of the gate or curbside? This is a unique opportunity for a stress-free and comfortable Trabzon Airport airport experience. We are leading airport assistance company in Turkey. Our goal is stress-free and safe airport assistance service all the time. This is possible with Istanbul Meet and Greet Service. 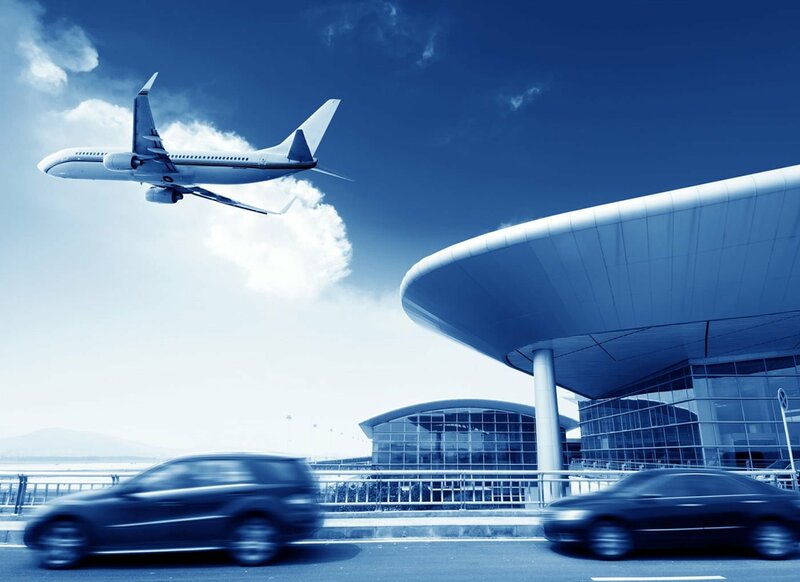 We provide end-to-end airport experience VIP greeting, luggage handling, lost luggage assistance, fast-track through immigration and security, shopping and tax-free assistance. 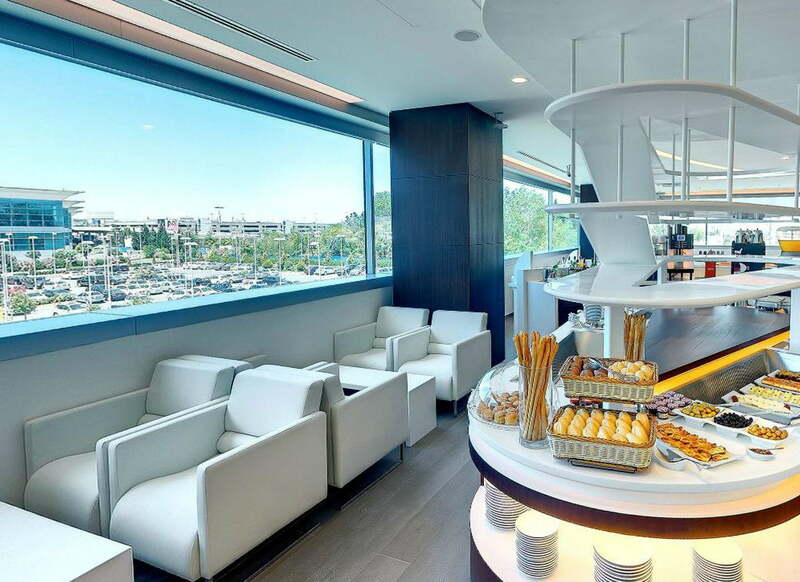 Our smart guys can also recommend lounges, restaurants or hotels in the airport. You will not be alone in Trabzon Airport, we are here 24/7. You can also book our assistance service to disabled passengers in Trabzon Airport or review Family Meet & Greet Service in Trabzon Airport here. Istanbul Meet & Greet Service provide you friendly and professional airport transfer at Trabzon Airport (TZX) allowing you to relax and enjoy the journey to wherever your destination may lead. Our cars are always on time and in immaculate condition. 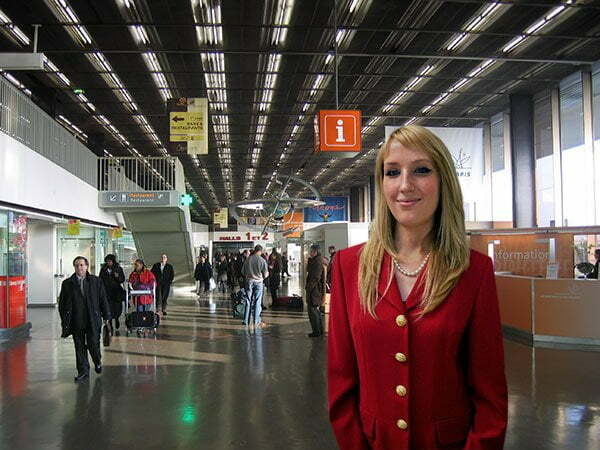 Istanbul Meet & Greet Service provide VIP meet and greet service at Trabzon (TZX) Airport. Looking for answers? Start with Frequently Asked Questions. How do I book Trabzon Airport Assistance or Meet and Greet Services at TZX? You may call +90 212 250 16 02, whatsapp +90 533 962 74 33 or e-mail us booking@istanbulmeetandgreetservice.com with your flight details. How to request wheelchair assistance at Trabzon Airport TZX? If you need a wheelchair and booked the Trabzon Airport Assistance service, our team be waiting by the aircraft door when you deplane on arrival. For departures, our team will be ready in front of the terminal building with your wheelchair. I want to book your Meet and Greet Services at another Turkish airport. Can you set ? 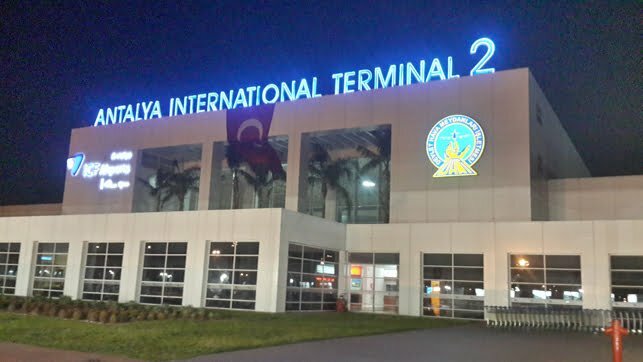 Istanbul Meet & Greet Service provide personel airport assistance service at Istanbul Ataturk Airport, Sabiha Gokcen Airport, Dalaman Airport, Antalya Airport, Ankara Airport, Dalaman Airport and Izmir Airport. 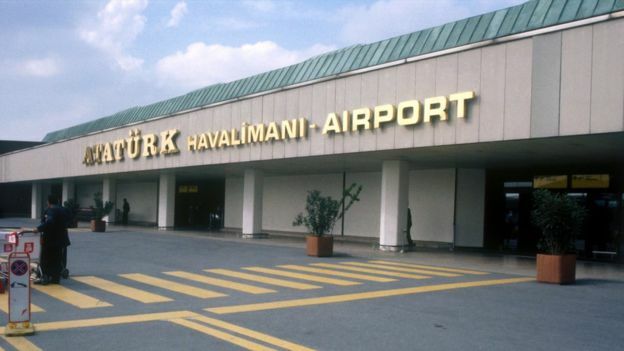 You can combine our Trabzon Airport assistance service with these airports. 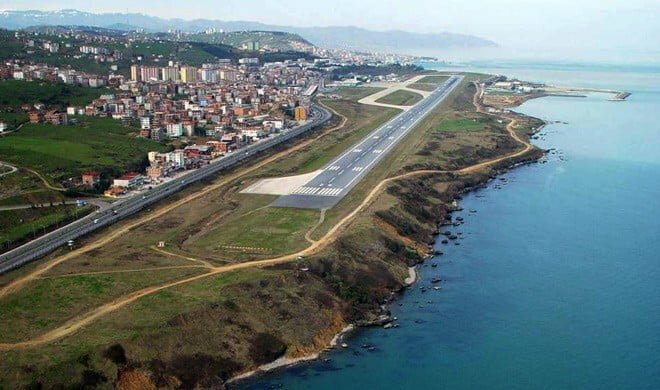 How much I should pay for airport assistance or Meet and Greet Services at Trabzon Airport ? Please ask our special rates for you. How will I find your greeter for a departure assistance service? Our team and you can meet curbside, in front of the terminal building. How will I find your greeter for an arrival assistance service? Our team will be waiting for you in front of the gateway. What do I do if I cannot find your team? Do you offer any VVIP services at TZX Trabzon Airport ? We also provide Apron Transfer and CIP Lounge services for VVIPS at Trabzon Airport . 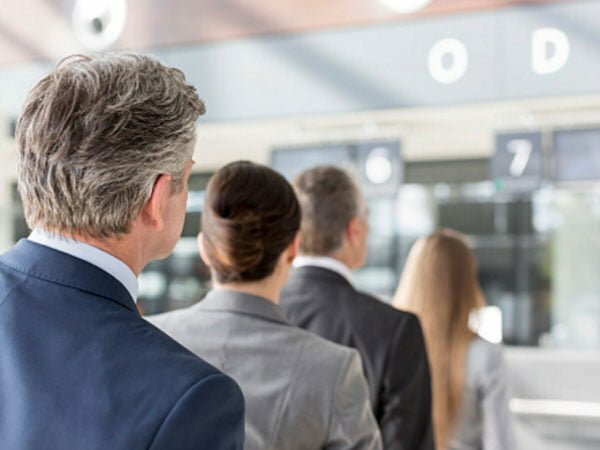 Will your greeter “fast-track” me through security or immigration? Our services including fast-track for security and immigration. Do you assist unaccompanied minors or “first-time” passengers? Istanbul Meet & Greet Service provide a special service for first-time passengers, accompanied minors at Trabzon Airport TZX. Will your staff assist me with my baggages? We assign a private porter for each booking. He will assist you with your baggages. We are one of the premier private transport companies in Turkey. Our fleet including sedan cars, private minivans, minibuses and motor coaches. Please try our private Bodrum airport transfer service and feel the difference. You can cancel your booking 24 hours prior to arrival/departure time without any penalty. We also accept change requests 12 hours prior to arrival/departure time.